Pettyjohn, Wood & White, Inc. is one of the oldest, independently owned registered investment advisory firms in central Virginia. The firm was started as The Pettyjohn Company in 1978 by the late Clunet H. Pettyjohn, Jr. 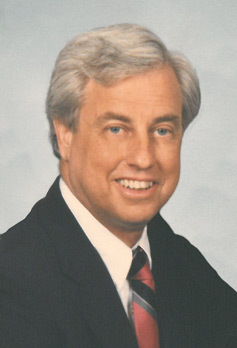 Upon Mr. Pettyjohn’s passing in 1988, John D. Doyle, Jr. and William N. Mays purchased the firm, leading the firm together and furthering Clunet Pettyjohn’s legacy of trusted advice and service for approximately 17 years. 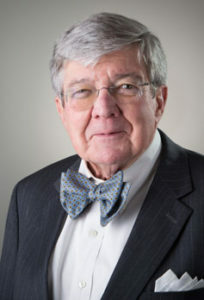 Mr. Mays redeemed his interest in October 2005, and Mr. Doyle continued as the sole owner and President of the firm for the following 7 years. On December 31, 2012, The Pettyjohn Company was acquired by Gorham B. “Bunny” Wood and Charles B. White. Mr. Wood and Mr. White were the founding principals and owners of the Lynchburg-based investment advisory firm of Wood & White Investment Advisors, L.L.C. On January 31, 2014, the operations of Wood & White were merged into The Pettyjohn Company, Inc. and the combined firm was renamed Pettyjohn, Wood & White, Inc.
Over the years, the firm has grown to include a staff of ten experienced professionals managing over $450 million in client assets as of December 31, 2018. The firm’s team of investment professionals has over 180 years of combined experience in the investment, trust and banking industries. The firm specializes in customized portfolio management for individuals, families, retirement plans, trusts, estates, endowments, and foundations. Pettyjohn, Wood & White remains independent and is not affiliated with any brokerage firm, bank, money management firm, or any other financial institution.